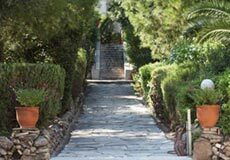 The BSA was delighted to join colleagues from the other foreign schools and institutes in Athens and from the Ministry of Culture & Sports at the recent 2-day conference Φιλό-ξενη Αρχαιολογία: Foreign Archaeological Schools and Institutes in Greece, organised by the Ministry as part of the celebration of 2018 as the European Year of Cultural Heritage. The event was held at the Akropolis Museum and the BSA’s Fitch Laboratory Director, Evangelia Kiriatzi, and Knossos Curator, Kostis Christakis presented papers on ‘Field-Survey and Science-Based Archaeology: the BSA’s Contribution to Methodological Advances in Greek Archaeology’ and ‘Knossos of the Labyrinths: 118 Years of Research by the BSA in Knossos’ respectively. 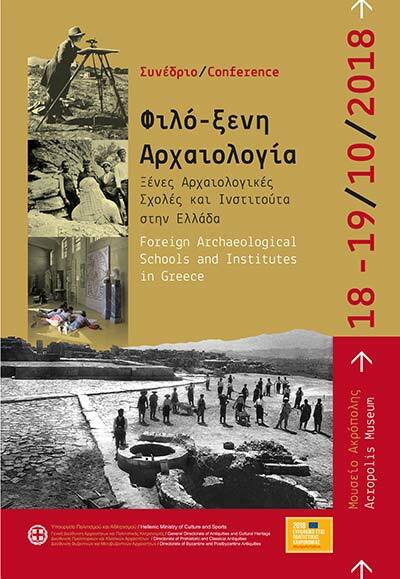 Papers were organised in four themes: ‘Foreign Archaeological Schools in Greece from the 19th to the 21st Century’, ‘Foreign Archaeological Schools and Society: Dialogue and Interaction’, ‘Foreign Archaeological Schools Today: their Contribution to Academic Education’ and ‘Foreign Archaeological Schools and Innovation: Research and New Approaches’. 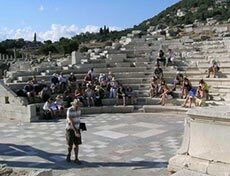 The conference ended with a Round Table discussion on the theme ‘The Future of Archaeological Research in Greece: Challenges and Perspectives’. 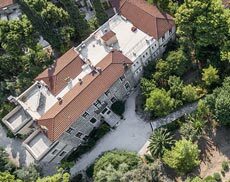 At the end of the first day of the conference, a photographic exhibition opened at the Fetihyie Mosque in the Roman Agora entitled ‘Φιλό-ξενη Αρχαιολογία: Moments from the Work of the Foreign Archaeological Schools in Greece’, to which the BSA contributed many images from its rich archival holdings that reach back to the BSA’s establishment in 1886. 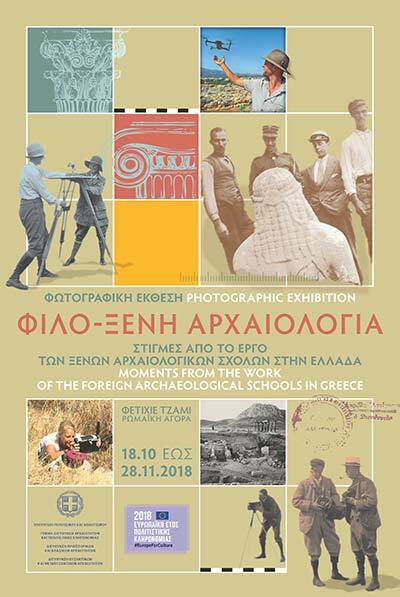 The exhibition continues until 28 November and is well worth a visit for the rich picture it offers of activities carried out by all the foreign schools and institutes over the past 150 years. Congratulations to the General Directorate of Antiquities & Cultural Heritage and the Directorates of Prehistoric & Classical and of Byzantine & Postbyzantine Antiquities for taking the initiative to organise both the exhibition and the conference.